Our talented team of optometrists, opticians, and associates provide the highest levels of professional eye care in a modern boutique lounge. Our services for all ages include: routine eye exams, contact lens fitting and prescriptions, diagnosis and treatment of eye health conditions. We gladly accept VSP and EyeMed Vision Care insurance. We offer a superb collection of the latest couture styles as well as your favorite designers, and frames to suit every age and budget. 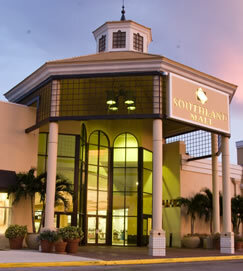 Our office is open six days weekly, offering day and evening appointments for your convenience. We are conveniently located in Southland Mall through Gate 4, immediately neighboring I-880 off of Winton Ave. in Hayward, CA. 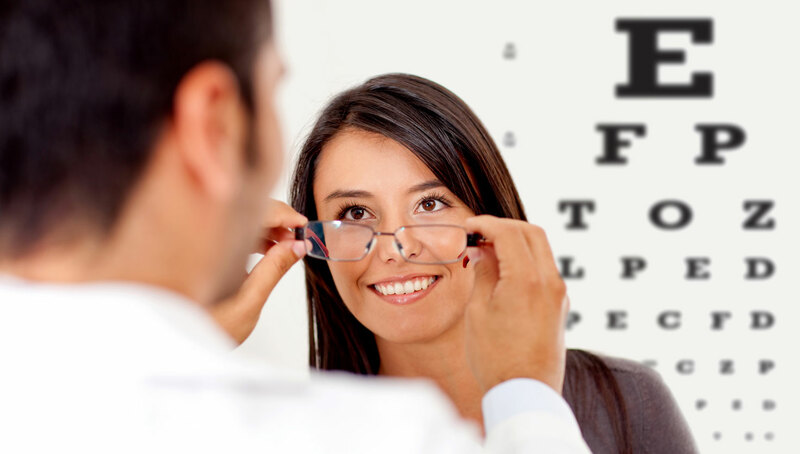 The professionals at Eye Spy Optometric are dedicated to providing quality eye care. 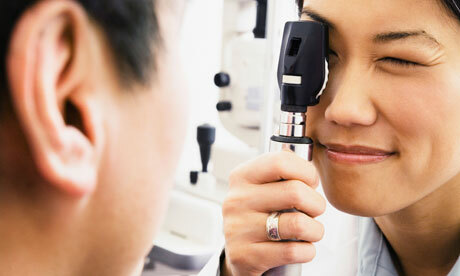 Finding just the right eye care professional to satisfy all your needs can be difficult. You deserve the best eye examination, an accurate prescription, as well as help finding spectacular frames to fit you perfectly. Eye Spy Optometric offers all this and more. 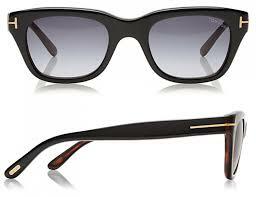 Quality eyewear can be a significant investment. We provide a wide variety of frames by well-known and reputable manufacturers. Our professional opticians are highly skilled at providing an exceptional fit with an even more stylish frame to meet the demands of even the most selective client. 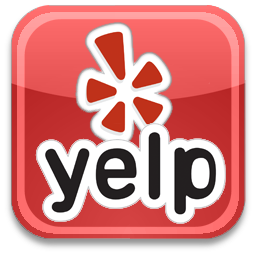 Our doctors and staff are the best in the industry, hands-down. 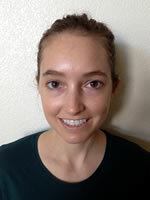 Dr. Julie Zahn is managing optometrist at Eye Spy Optometric. Since graduating from Stanford University with a BS in Biology in 2005 and receiving her Doctor of Optometry degree from University of California, Berkeley in 2011, Dr. Zahn has practiced in a variety of clinical settings, including retail and non profit. In addition to her work at Eye Spy Optometric, Dr. Zahn also practices optometry at Gardner Health Clinics, a non-profit organization, working with disadvantaged populations. She also enjoys outdoor activities, including hiking, biking and exploring. 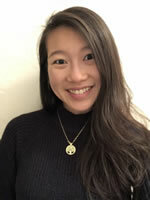 Dr. Erica Leung received her BS in Human Biology from University of California, San Diego and a Doctor of Optometry degree with honors from University of California, Berkeley. 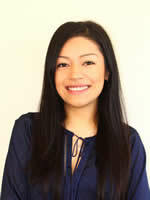 When not practicing optometry, she enjoys playing volleyball, watching movies, and traveling. She is fluent in Cantonese. 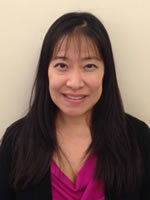 Dr. Jennifer Seino has worked at Eye Spy Optometric since 1998. 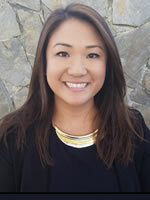 After graduating from the UC Berkeley School of Optometry, she completed a hospital-based residency program in Southern California. 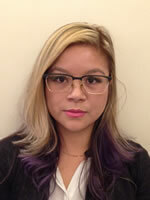 The following year she earned her fellowship in the American Academy of Optometry. 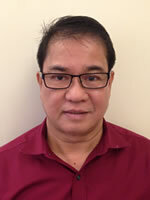 Dr. Seino also teaches optometry as an Associate Clinical Professor at UC Berkeley. In her spare time, she enjoys spending time with her husband and kids. 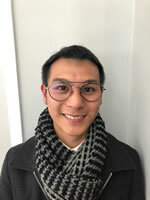 Our professional opticians and frame stylists are skilled at providing the most creative and stylish lenses and frames for all of our patients. Eye Spy Optometric team of experienced doctors specialize in routine eye exams; contact fitting and prescriptions; and diagnosis and treatment of eye infections, and other eye conditions.